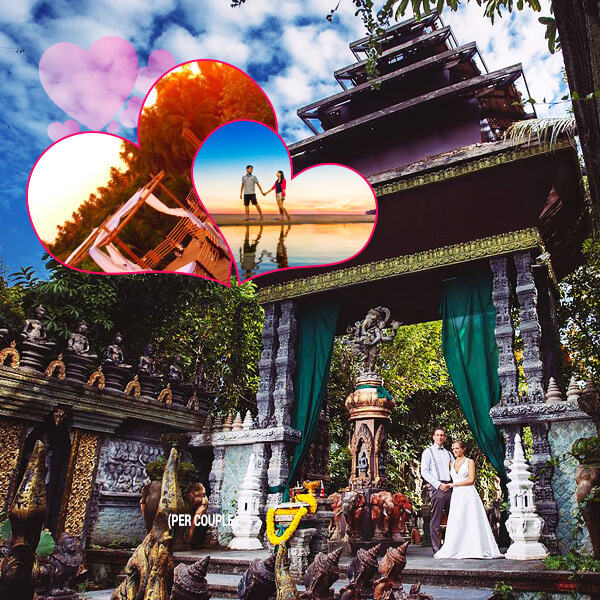 Honeymoon packages include breath-taking settings near romantic beaches, pristine islands, snow-capped mountains, and world-famous architectural wonders. With luxury accommodations and complimentary inclusions, the honeymoon packages guarantee a romantic retreat for the newly wed couples. Book romantic honeymoon packages, specially customized for the newlyweds. We have best honeymoon packages at most exclusive price. Spend your romantic vacations at luxurious accommodations on the best lands of the world. And make your most precious time the memorable one.